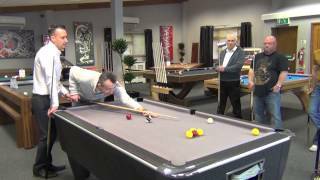 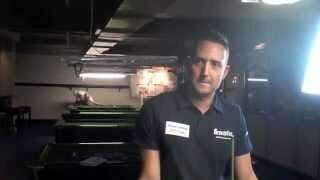 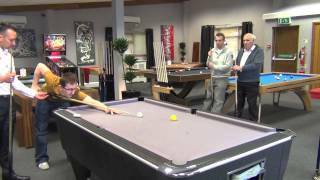 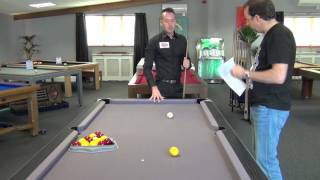 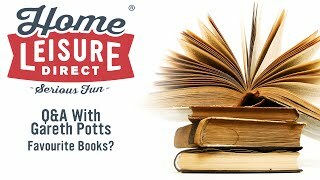 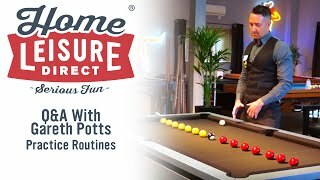 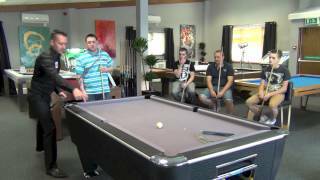 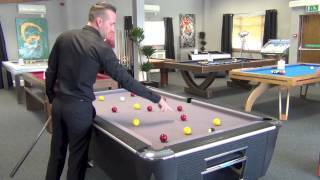 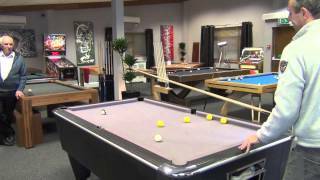 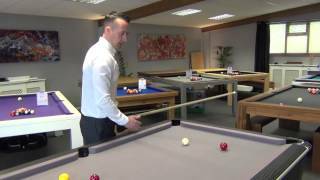 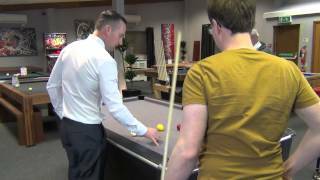 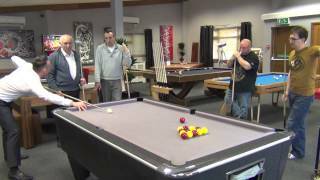 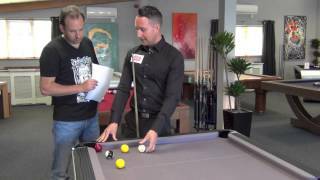 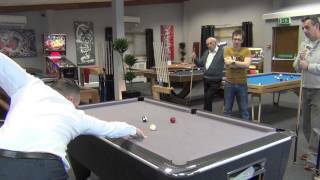 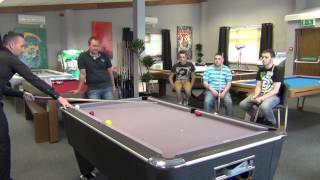 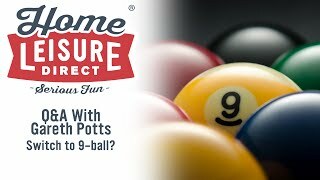 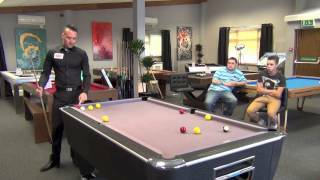 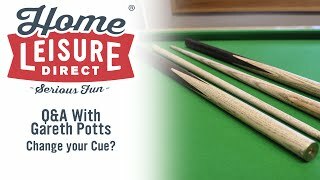 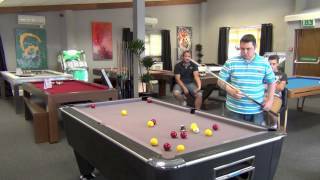 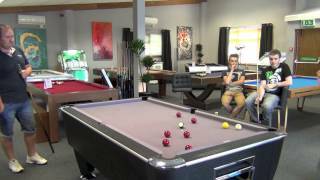 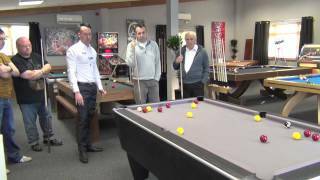 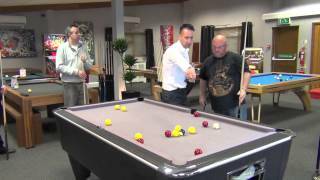 In this video interview with Gareth Potts, he talks with Home Leisure Direct's MD Andy Beresford, while enjoying a game of pool. 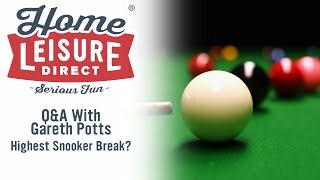 In this second video, Gareth talks about the psychology of the game and how he prepares for a match, among other topics. 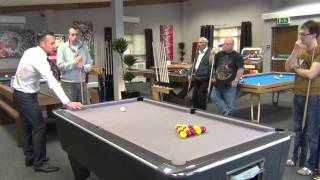 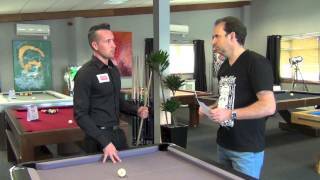 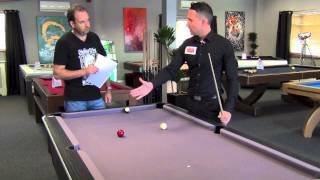 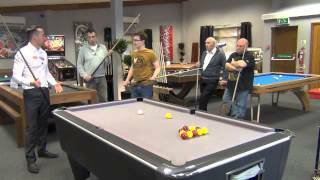 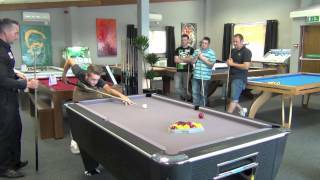 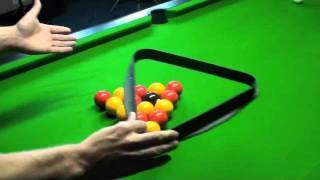 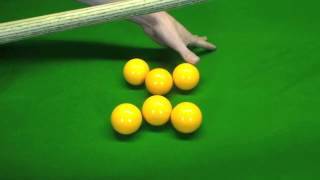 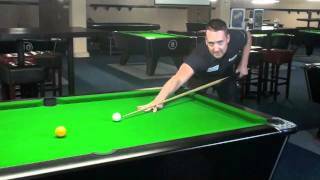 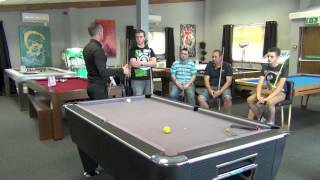 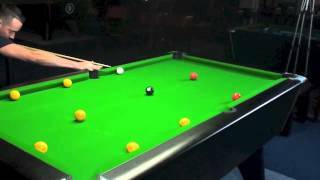 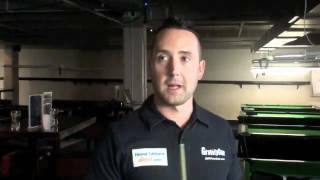 Watch this, as well as our other video interview, for a great insight into one of the greatest players in the sport of Pool.